How Well Do You Understand Ransomware? Ransomware is one of 7 major trends I’ve used to wake people up to their need to assess risk. Over 90% of my listeners – ranging from small business owners to CIOs, admit that their firm has not had a risk assessment done in 12 months! When asked what the FBI recommends – most understand the FBI recommends not paying. But when asked what the FBI will then do to help them get back to business, I get a blank stare. The truth is, the FBI’s recommendation is meaningless, because the FBI has no ability to restore the data. The victimized company is left without data. Security manufacturers have recommended backing up data. Great…but when I ask my audience how long it might take to restore data, again, I get the blank stare. It could take weeks. Can the doctor afford to keep his patients waiting while he restores? Can the CPA, in the midst of tax season ask his client to hold on? The answer is no. Do your clients have the ability to detect this intruder before it locks them out? Is there a tested response plan in place in the event that one is hit? 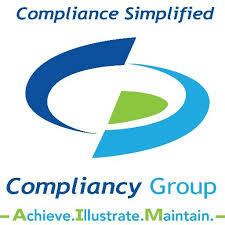 Do your clients know what this really is, and what to expect in the coming 12 months? They all need to face this reality. Check out more on how to get people to listen – it’s in my book, The House & the Cloud. How Long Has Your Company Been This Size? So How Do You 10X Your Business? First, it takes a lot of work ON your business, vs. being bogged down in the daily grind. There’s a tipping point, or fly wheel, or whatever you want to call it, depending on whose book you read. Three things that accelerated our growth are important, because they still apply. RETENTION and MARKET FOCUS…even in the mid 90s we knew we needed recurring revenue and long term clients. Getting a client takes time, but keeping one is far easier. 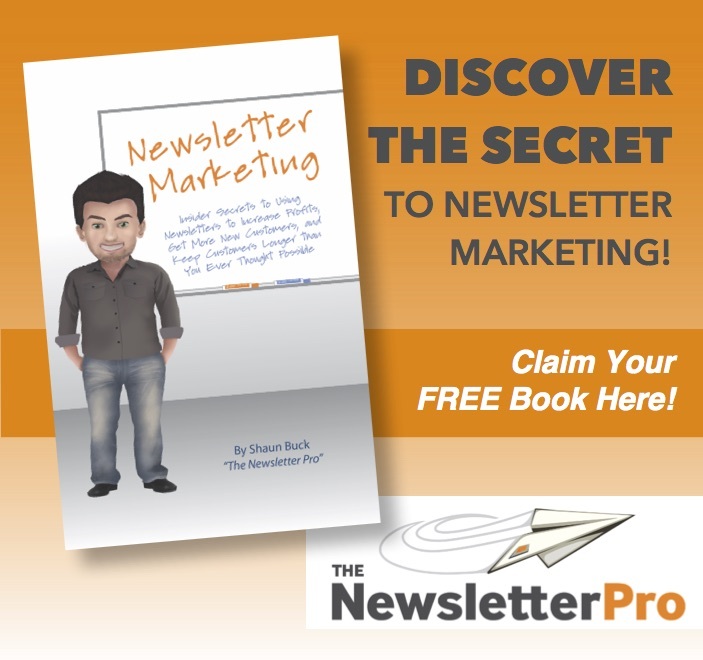 (Check out Shaun Buck’s Book on newsletter marketing for more ideas on client retention – It’s free if you use this link). Customer experience is a hot topic right now in every business. But the key to our success was problem solving. We weren’t going after the firewall sale, or even the storage sale. We were there to solve problems. When you solve a problem, people take notice, and retention goes up. The first step might be surprising. It’s going after the right kind of customers. I call this people group. Even today I can point to profitable deals that didn’t create long term business, simply because the client was too far outside my target people group. It’s fine to sell something to someone outside your core market. But don’t spend time marketing to that group. Let them come to you. Take down the business and assume they’ll be moving on. Whatever you do, don’t rebrand your company overnight to find more like that. The same was true in our 1995 start up. We sold 10s of millions of dollars to one single customer in one single year. But the chances of landing more like it were nearly zero. Not everyone agreed with me on that, but over the 5 years (before the company was sold,) those who tried never succeeded. It was a wasted effort. On the other hand, those in our target market were by far our most profitable clients. MAXIMUM LIFE TIME VALUE…next is understanding the lifetime value of a customer. A few weeks ago I entered an ice cream store with my family. Now we have 9 people in our family, so when we buy ice cream at a boutique, it’s a large ticket sale. But in the course of ordering, the owner yelled at my 8 year old son. My son was tired, not feeling well, and accidentally wandered behind the counter looking for a restroom. Not believing my ears, I confronted the store owner – at first politely. But he remained stubborn, so we all walked out. What did that cost him? He might be thinking, $30. But no, it’s far more. We travel by that store on trips pretty often. The lifetime value (LTV) far exceeds that $30. Customer experience is essential if you want to increase LTV. What about your business. How long do clients stay on your managed services? What if you increase that average by just one year? What happens to your profit? When a new client comes on, you need a real problem to solve, and an experience they won’t forget. You need long term retention. GROWTH AND UPSELL…Finally, the 80/20 rule says that 20 percent of your customers are worth 80% of your revenue. So what can you add for those premium customers, to give them a premium service? A one off sale does not lead to growth. So start thinking, what can we add to provide higher level services, with recurring revenue, which ultimately increase LTV? Let’s say you have a base MSP offering of $X per workstation – let’s say you have 100 of these. 20 percent of these customers are going to pay enough to make up 80%, so give them something more expensive to buy. But don’t stop. The 20 customers are paying a multiple of what the other 80 are paying – and of course getting something far more valuable. But 20 percent of that 20, or 4 of them, will pay enough to make up 80% of the profit coming from the 20. In other words, you can offer a higher level service to the 4, worth a multiple of what those 20 pay. But wait, there’s one more step – that last 20% is one person, willing to pay for one more level of service. So go ahead and create one. If you do the math now, you’ll see that this 100 person group is now worth far more than they were with the original MSP offering. As your business grows, the group grows, and new levels get created, growing your business. It took us 5 years to hit the 10X mark. Of course this takes people, time, and vision…but there’s no better time to start than right now.